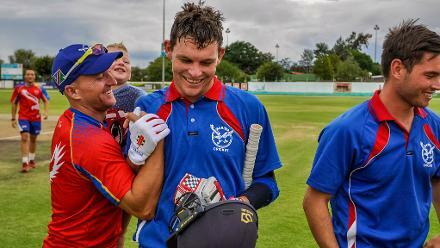 Although there are those teams that will be regarded as favourites in the ICC U19 Cricket World Cup Africa Qualifier 2019 tournament this week in Namibia, there are also several dark horses to consider. Nigeria is one of those sides that can spring a surprise, especially considering the depth of their attack. They are not afraid of going for it with the bat, and are a cricketing nation on the rise. Young Peter Aho stood out with his nerveless displays with the ball in the Division Two tournament in Potchefstroom last August. His game would have only improved in the past few months, and he has the happy knack of always taking wickets. Also showing great promise are Sierra Leone, another young cricketing nation punching above their weight. Their all-round skills have improved significantly, and they are one of the richest fielding units in African junior cricket. But there is more to them than just fielding. As a 13-year-old last year, Haroun Kamara stood out for them. He displays a measure of maturity far beyond his age, and seems unaffected by his growing role in the side. The biggest surprise package may well be Tanzania, though. At the Potchefstroom tournament, they produced the player of the tournament in Aahil Jasani. He helped himself to 184 runs in the event, including a terrific century against Mozambique. He also chipped in with eight wickets, and is expected to be a thorn in the opposition side this week. 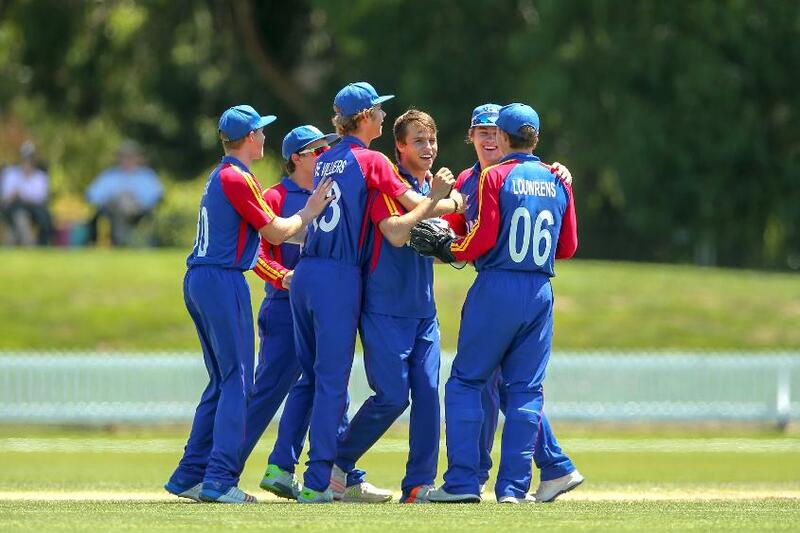 With a coveted place in the ICC U19 Cricket World Cup 2020 in South Africa on the line, expect plenty of surprises to sweep through Windhoek this week.